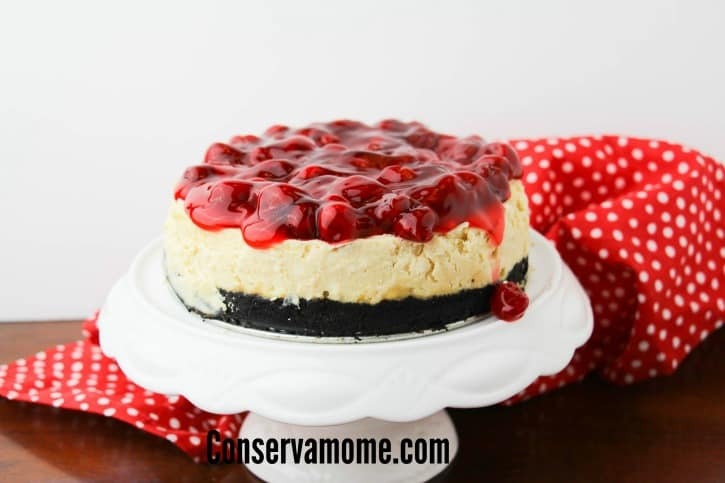 This delicious Instant Pot Cherry Cheesecake is a delicious and easy recipe combining the ease of an instant pot and the deliciousness of a cherry Cheesecake. Who doesn’t love delicious cheesecake? 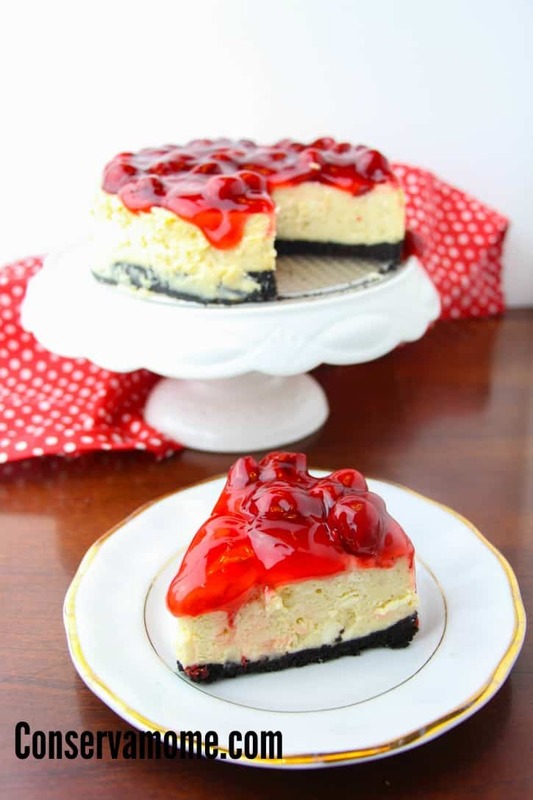 Here’s your chance to create a delicious Instant Pot Cherry Cheesecake in half the time with all the delicious flavor. 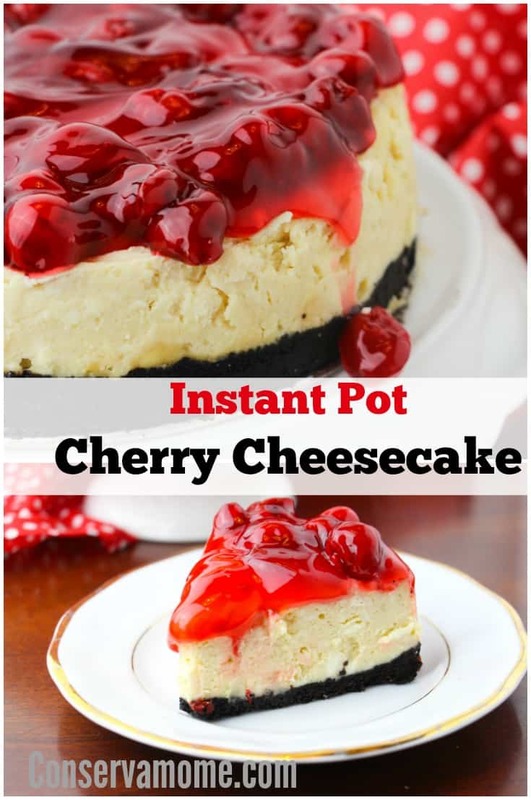 So check out the fantastic Instant Pot Cherry Cheesecake recipe below and fall in love with all these delicious flavors! 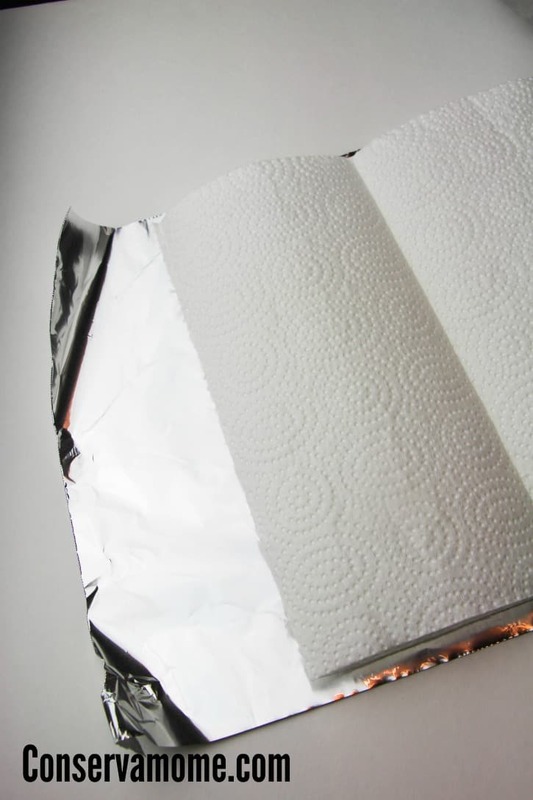 Next, cut 2 large 1 1/2 foot lengths of tinfoil and sandwich them with a piece of paper towel in between. 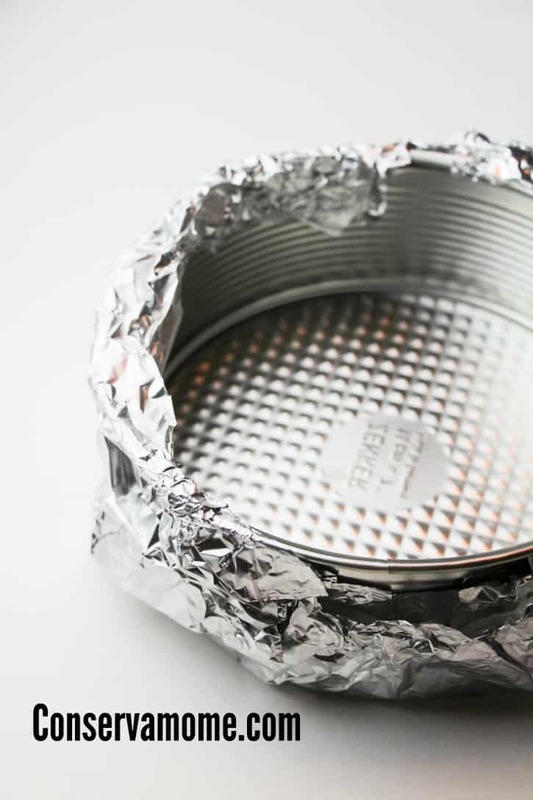 Wrap around the bottom of the springfoam pan to prevent water from the instant pot from leaking into your cheesecake. 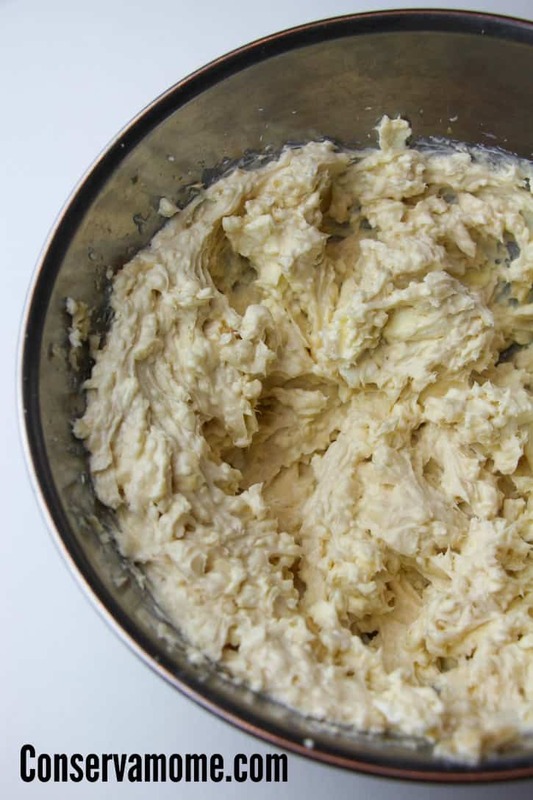 Place the cream cheese in a large bowl and add in the sugar and sour cream. Beat until smooth, about 1 minute. 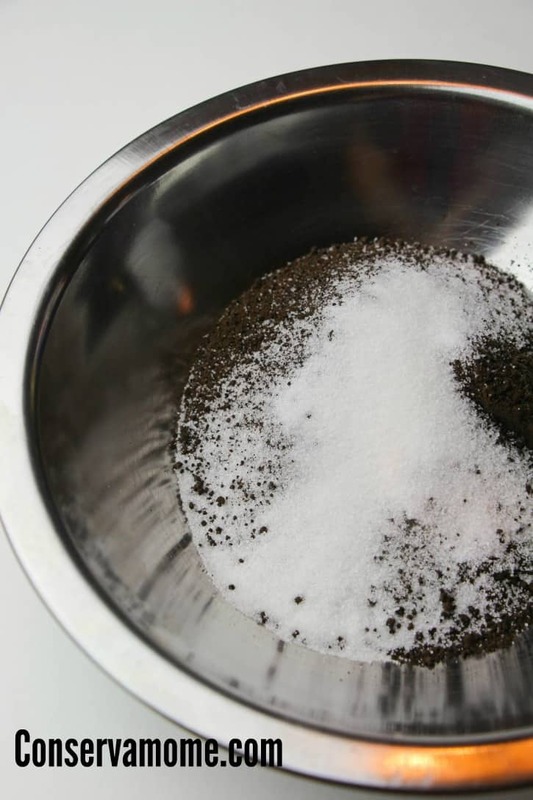 Add in the eggs and vanilla, beat to fully incorporate, and then add the salt to taste. Select “manual” and decrease the time to 35 minutes. Natural release for 10-12 minutes. 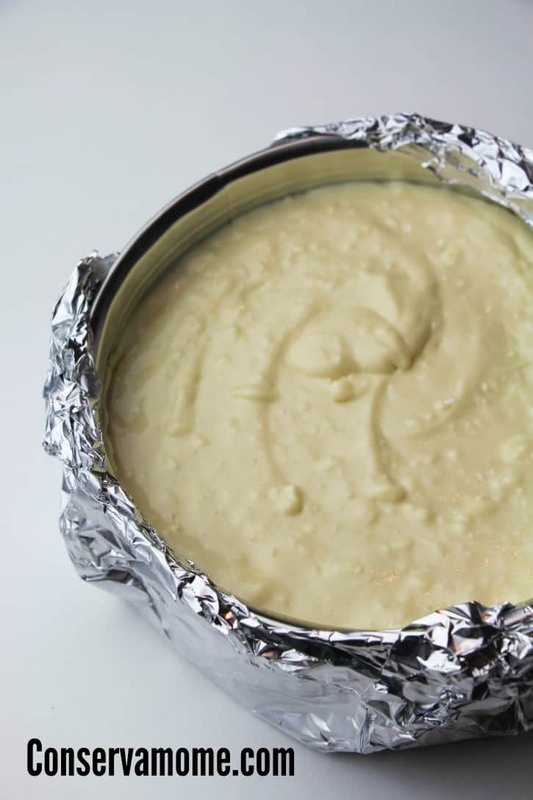 Cover and chill the cheesecake for 2 hours or overnight. 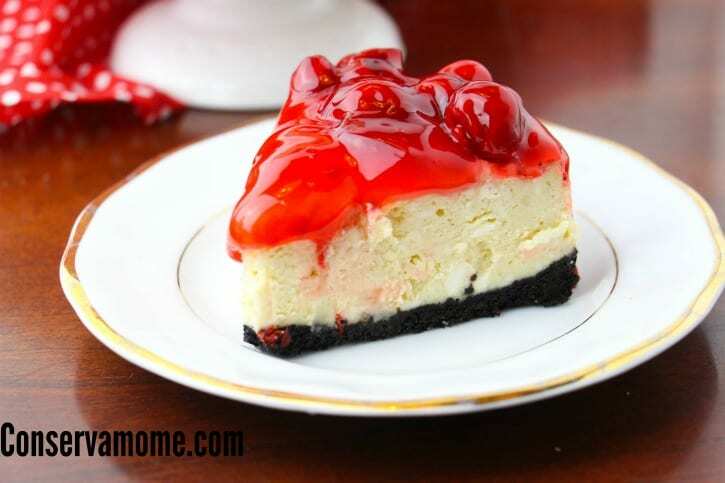 When ready to serve, warm up 1 cup of the cherry pie filling and place on top of the cheesecake. Looking for other great instant pot recipes? 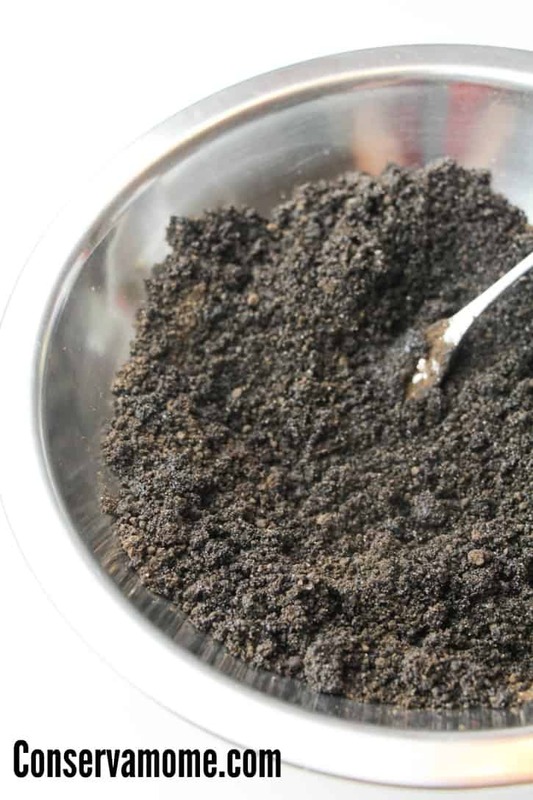 Check out this delicious Instant pot Brown Sugar Grits. 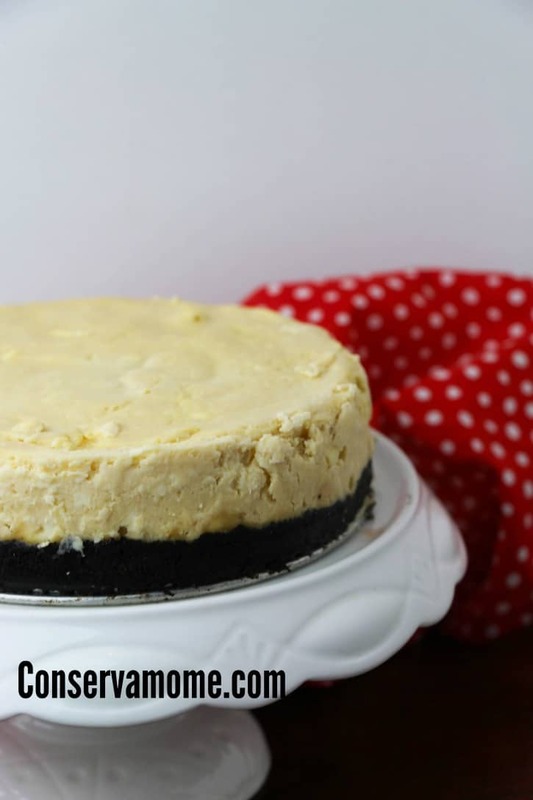 Such a great recipe to try as I just love cheesecake. Is breakfast to early to have a slice? I think I will make this very soon. It looks too delicious not to make. 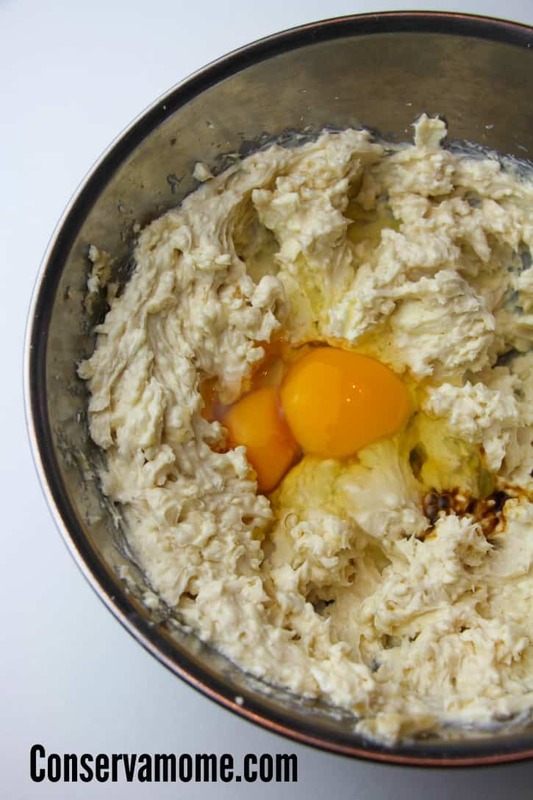 this looks amazing I will have to try this for Easter… off to the store I go! I love our Instapot and I love cheesecake even more. 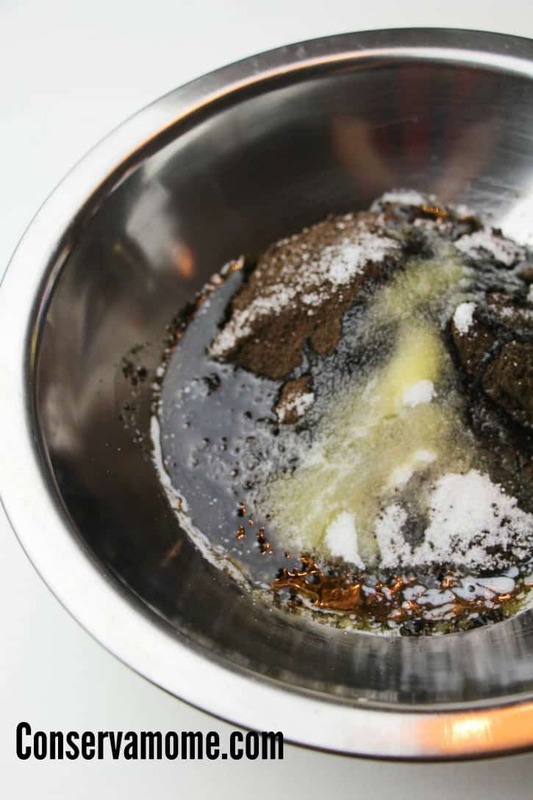 I cannot wait to try this recipe! This looks like a must try! I would try it with Strawberries though, as cheeries aren’t my favortie! Thanks for the post! We have been on the fence about getting one of these. I feel like if I show my husband this he’d be more into the idea, he loves cheesecake! Yay!! I can’t wait till mine gets here!! I am totally making this!! Cheesecake is my favorite!! 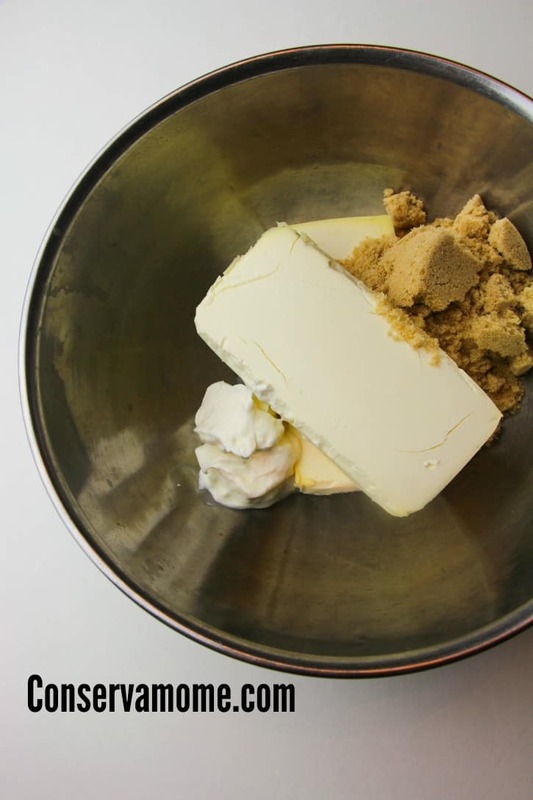 Cheesecake is my favorite dessert, so I’m going to want to give this a try really soon! So yummy! I got to make this cheesecake. Saving on my Pinterest. Oh my! I love cheesecake but it’s so time consuming to make! This looks so much easier! I want to get an instant pot so badly! 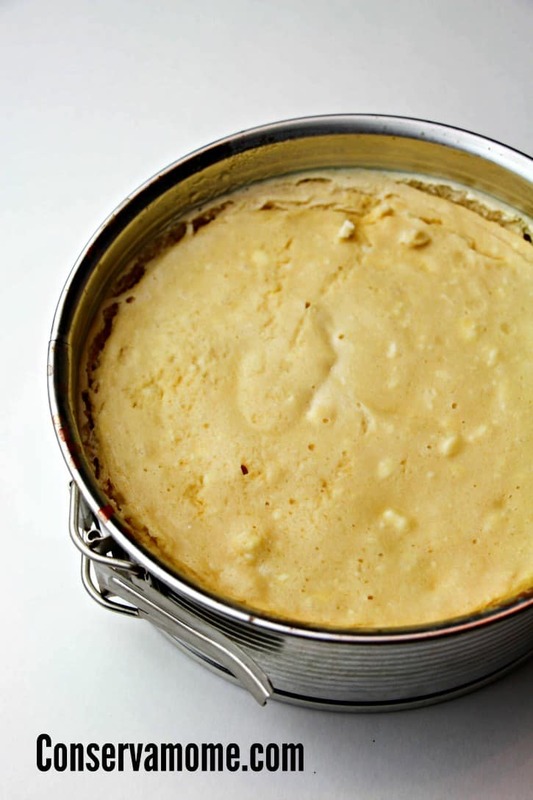 Oh wow, I didn’t know you could make cheesecake with an Instant Pot! I don’t have one yet but if I don’t get one for Mothers Day I am buying one anyway! 🙂 I can’t believe how fast it works! This looks fabulous! I’m hoping to get an instant pot for Mother’s Day; I’ve been hinting since last month.